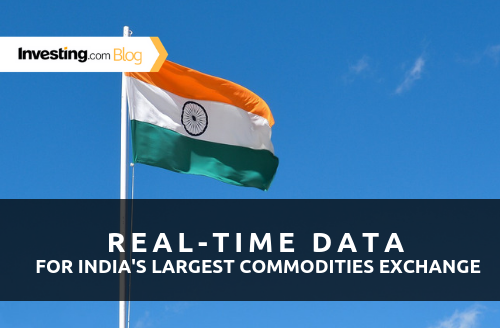 We’re happy to announce that we’ve added real-time data from India’s Multi Commodity Exchange (MCX). If you’re a futures investor and want to get in on one of the hottest new markets, then India’s MCX’s real-time data will probably be the most important tool in your arsenal. India is considered to be a strong emerging market, with some speculating that its commodities will be in high demand in 2019. 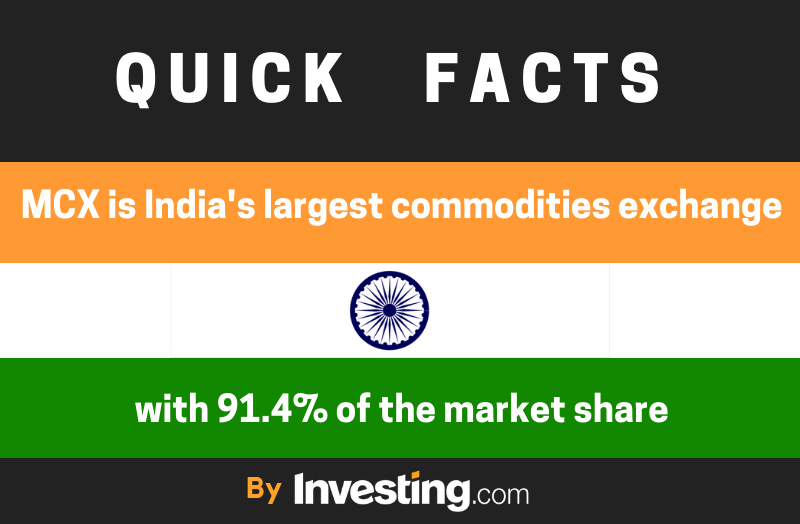 India’s MCX features commodities such as silver, copper and nickel, crude oil and natural gas, as well as agro commodities like cardamom and cotton.